Dr. Felicia Freeman is a Therapeutic Optometrist and an Optometric Glaucoma Specialist who has practiced in the Dallas-Fort- Worth area since 2000. Dr. Freeman earned her Bachelor of Science degree in Psychology at the University of Houston University Park then went on obtain her Doctor of Optometry degree from the University of Houston College of Optometry. 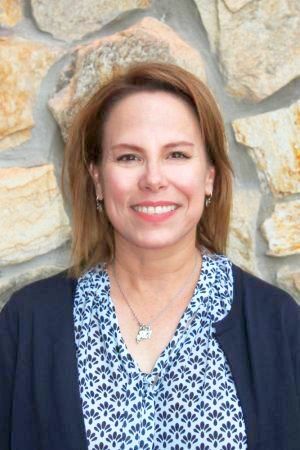 She completed her Clinical Externships at Sheppard Air Force Base in Wichita Falls, TX and at the Veterans Administration Medical Center in Amarillo, TX. Dr. Freeman provides thorough comprehensive eye examinations for patients age 6 and above in a caring and down to earth manner. She fits all types of contact lenses, provides diagnosis and treatment of eye diseases and disorders, and prescribes medications for eye infections, allergies, and dry eye. She provides diabetic eye exams, co-managers cataract and refractive procedures and provides glaucoma management. Dr. Freeman resides in Frisco, TX. In her spare time, she enjoys exercising, listening to music, cooking up healthy recipes, and relaxing with a good book. She also enjoys her time volunteering in the community with her son at the Frisco Food Pantry.